Kingdom Faith Training College is a place where students become people of vibrant faith and develop a close relationship with God; where students experience the reviving power of the Holy Spirit; where students are prepared for service in God’s Kingdom and His Church. For over 30 years Kingdom Faith Training College has trained and equipped students for a variety of ministries. During that time we have graduated students from over 70 nations and sent them to take the gospel of Jesus Christ to their nations, localities and places of calling. Students come to the Training College from many different backgrounds and cover a wide age spectrum. Some take a gap year before going to university, others are graduates wanting a firm foundation of faith before embarking on their career, others see the need to be trained and equipped for the area of life and ministry God is leading them into. Whatever your reason for attending Kingdom Faith Training College you will go out from here equipped for whatever call God has on your life. Kingdom Faith Training College offers 2 courses, the first is a Diploma in Christian Discipleship & Ministry and the second is a Diploma in Christian Leadership & Ministry. The teaching programme consists of a mixture of lectures, group work where students interact with one another and their lecturers, and practical application. Below you will find details about the courses we offer and some additional activities students are involved with. In addition to the first and second year teaching programmes, students can opt to be part of a study group tutored by Colin Urquhart who has reduced his travelling schedule in order to invest more time in teaching and training the students. Covering topics such as the principles of Church planting, revival under Charles Finney, the healing evangelists of the 1950s and persecution of Christians today, this is an opportunity to draw from the vast wealth and understanding of the Word that Colin Urquhart has received over the 50 years that he has been in ministry. Kingdom Faith is dedicated to helping people win and make disciples in their everyday lives. Through weekly missions lectures, students gain the confidence to share their faith with others and are given the tools to disciple people effectively. Every week students go out into the local community in missions teams. 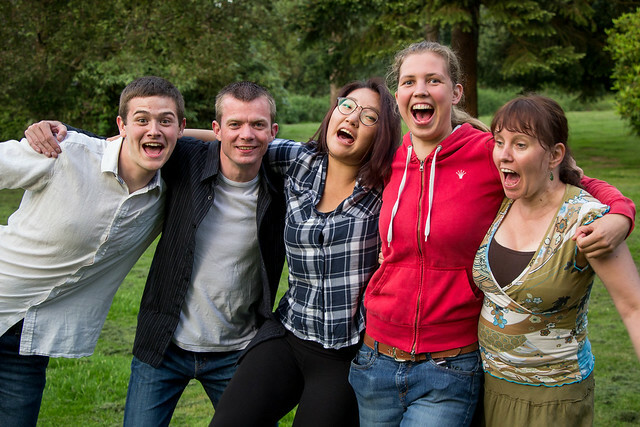 At the end of the 3rd term we send our students out on a 4-5 week placement at one of our partnering Churches, either in the UK or overseas. This is a fantastic opportunity to put into practice all that they’ve been learning throughout the College year. Our comprehensive teaching syllabus is just one part of the student experience at Kingdom Faith Training College. Whether serving at one of our congregations on a Sunday, sharing their faith with people they meet on weekly missions or learning to live with people from all ages and backgrounds in the residential College campus, our students learn the importance of taking hold of what God has said through His Word and living it out in their everyday lives. 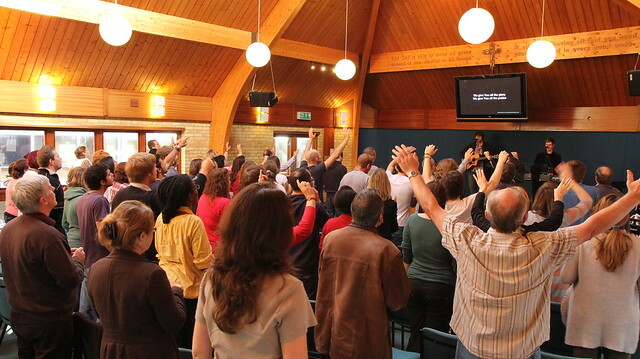 Kingdom Faith Training College, working with ForMission, equips Christians and leaders to transform their communities through accredited training, thoughtful leadership & missional support. After completing our Diploma in Christian Discipleship & Ministry students can enrol with ForMission College to complete a 3 year Honours degree in Mission & Theology. ForMission College have developed an innovative learning programme that equips students for practical ministry and their undergraduate programme is accredited by York St John University. This is a full academic course, a BA in Mission & Theology, but it is rooted in practical mission and discipleship. 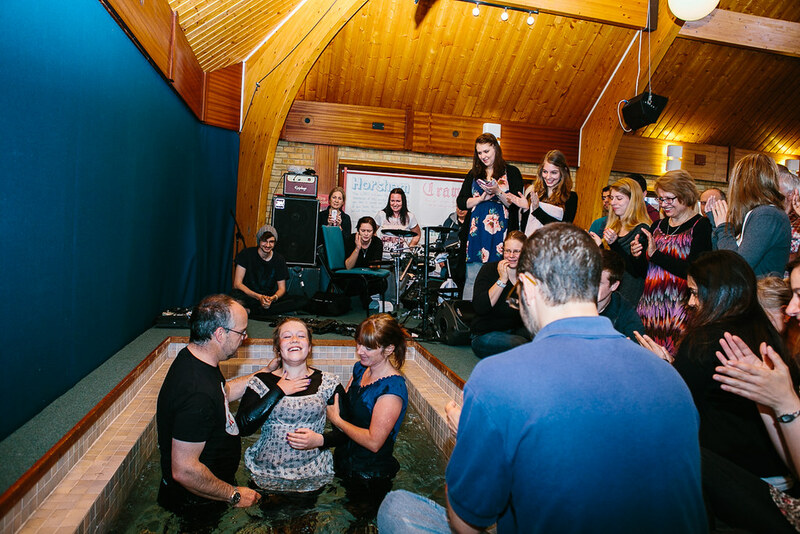 The Training College is part of the vibrant life of Kingdom Faith Church, an active multi-site Church dedicated to seeing the Kingdom of God impact its region and beyond. 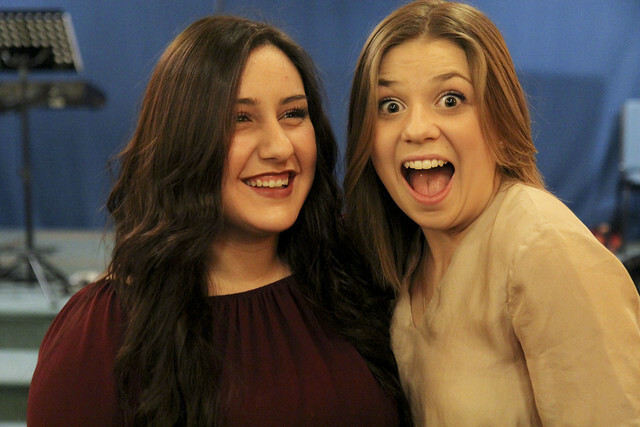 Throughout their time at the College, students benefit greatly from being able to participate in the life and vision of the Church which is to see revival for a generation and the turning of the tide of a godless society. 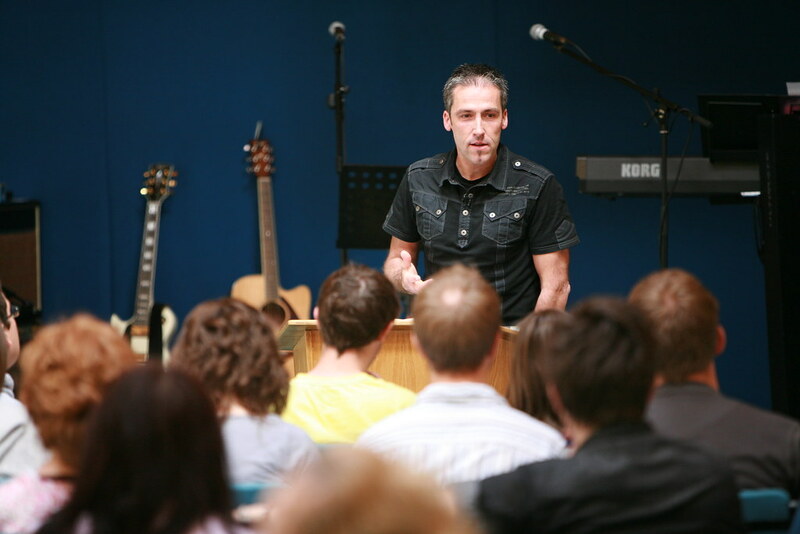 Kingdom Faith Training College holds Open Days throughout the year; it’s the best way to sample College life and a great chance to experience the unique atmosphere at our College. College Staff and students will be on hand to show you around and answer any questions you may have. If you’d like to attend one of our Open Days please let us know as we’d love to welcome you and make sure your day with us is as beneficial to you as possible. Teaching, training & equipping you to change your world! The teaching staff of Kingdom Faith Training College are not simply academic teachers, but people who live their message! Students are able to draw from the vast personal experience of men and women anointed by God to teach, train and equip you to change your world. As the founder of Kingdom Faith, Colin has more than 50 years of ministry experience in over 40 nations. He has written more than 50 books selling worldwide with a reputation of making profound truths simple when speaking and writing. His teaching brings understanding of God’s Word and releases God’s life and power that impacts the life of the students. Having experienced revival in his ministry he is able to lead students to encounter God in ways that transform their lives. As Senior Pastor of Kingdom Faith Church, Clive has more than 30 years of leadership and ministry experience. He leads an anointed team devoted to living out the core principles of Kingdom Faith. He oversees the different aspects of the ministry of the Church including the many leaders and Churches who partner with Kingdom Faith. His passionate and practical teaching style equips students to live out their faith in real and active ways along with equipping them with leadership principles and skills. Jonathon’s practical and motivational approach comes from over 25 years of missional ministry and leadership experience. Like many of the Kingdom Faith Staff Team he is a former graduate of the College. He plays a significant role in the teaching and training programme and, as a man of bold faith, his gifting is to encourage this dynamic of faith in the students in their discipleship, outreach, practical ministry and development of leadership. Jane leads Kingdom Faith Church alongside her husband Clive, and has over 25 years of ministry experience. As well as leading the women’s ministry in the Church, she teaches the significance of what God is doing in Israel and the Middle East. Making several trips a year and in relationship with key ministries that bring Jewish, Arab and Palestinian believers together in Israel, she brings a biblical understanding of God’s purposes for Israel and the relationship that Christians are to have with His people there. With more than 25 years of pastoral and discipleship ministry experience, Gary brings a wealth of very practical teaching that equips students how to pastor, counsel and disciple people in the truth of God’s Word. He is a man of great humility, love and compassion and is a wonderful example to the students who benefit greatly from his love for people, his honesty and the way he leads people through the challenges they face. 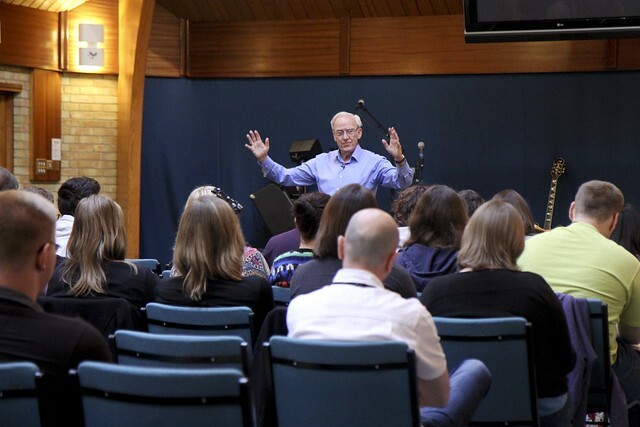 Several other members of the Kingdom Faith Church staff team teach in the Training College throughout the year as well as mentoring and discipling students on a one-to-one basis. Every year we are privileged to have a number of guest speakers visit both the Church and Training College who have national and international ministries which adds a further dimension of teaching and impartation into the lives of the students. 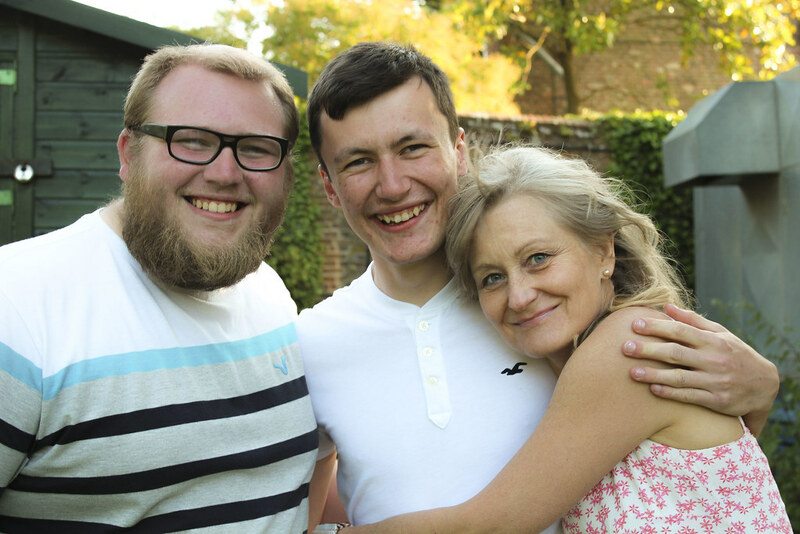 Below you will find the answer to a number of frequently asked questions, however if your question’s not on the list send us an email to college@kingdomfaith.com, or telephone +44 (0) 1293 854603, or why not visit one of our open days and ask one of the College staff then? 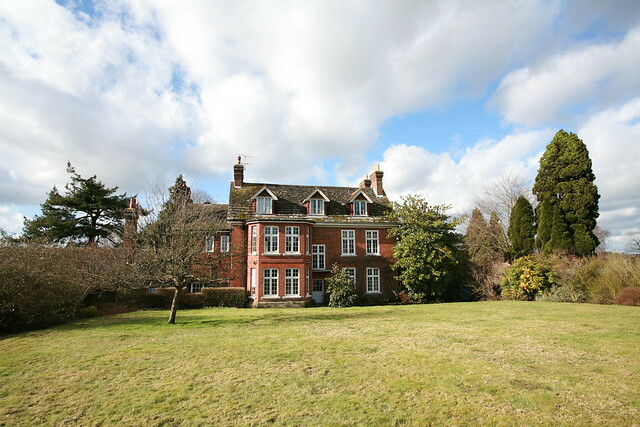 The Kingdom Faith Training College Campus is at Roffey Place, a building complex which is set in 8 acres of grounds in the heart of West Sussex in the South East of England. Click the button below for directions. Our full address is: Kingdom Faith Training College, Roffey Place, Old Crawley Road, Faygate, Horsham, West Sussex, RH12 4RU. Can I live on-site at the College? 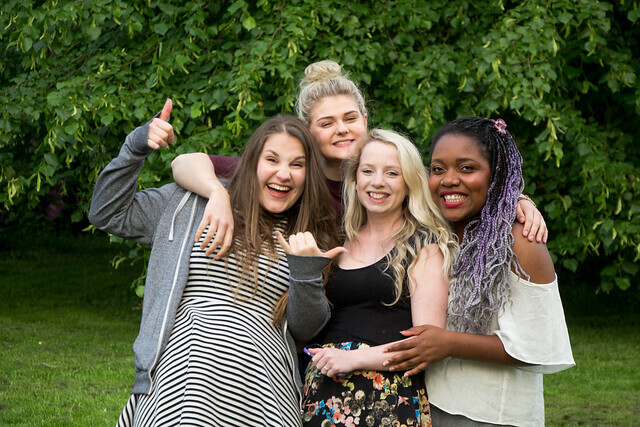 Our campus is equipped with accommodation for residential students and living on site gives you a more rounded experience of College life. There is the option of living in rented accommodation locally, which some students, especially those with families, choose to do. How is the College year organised? Our College year usually starts in the first week of October. 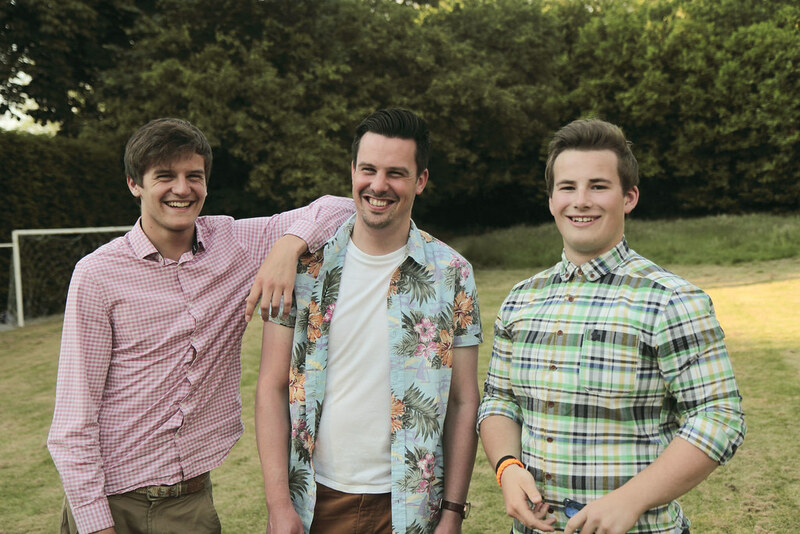 It is made up of three ten week terms on-site at Roffey Place followed by a summer placement in which students are able to go on a work placement to a church which partners with Kingdom Faith. When does the College year start? Please note: Term 3 is longer due to there being a 4/5 week placement from mid-June in one of the Kingdom Faith Partnering Churches followed by the Graduation Ceremony on Sunday 14 July. Do you accept students from outside the UK? Yes but only from within the EU. Due to a change in the law in 2009 the UK government imposes new regulations on students coming to study in England from overseas. All students from outside the EU need to obtain a student visa to study within the United Kingdom. As Kingdom Faith College is a private College and not accredited, we are unable to accept any applications from prospective students who require a student visa to enter the UK from outside of Europe. If you have any further questions on this please contact the College office on: +44 (0) 1293 854603 or email: college@kingdomfaith.com. 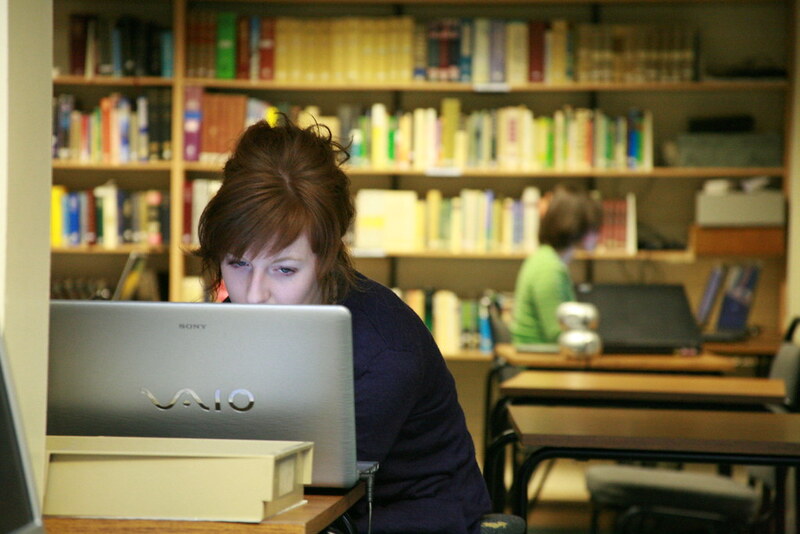 The residential student College fees includes tuition, meals, accommodation, access to computers/internet in the student Library and tea/coffee in the student lounge. Non-residential student College fees include tuition, access to computers/internet in the student Library and tea/coffee in the student lounge. Please note: Fees are due before each term begins. So...how can I get a taste of College life? If you would like to arrange a visit to one of our Open Days please click the link below as we’d love to welcome you and make sure your day with us is as beneficial to you as possible. Can I work and be a student? If you need to work, you will be able to do so in the afternoons and weekends. (Not Sundays). Some students have part time jobs throughout their time at college. I have a family...can I commute to College? Some of our students don’t live locally and have families and children in school; and they don’t feel it’s right to move everyone to Horsham during their time at college. So because of their special circumstances they are released to go home for the weekends. It has been known for some students to do a daily commute from around the greater London area. Sounds great...so how do I apply? Click the button below to start your online application. We require 2 recommendation forms to be submitted along with your application - one from your pastor and the other to be completed by a mature Christian who has known you for at least 12 months and has had some input into your life (i.e. a mentor or life group leader).